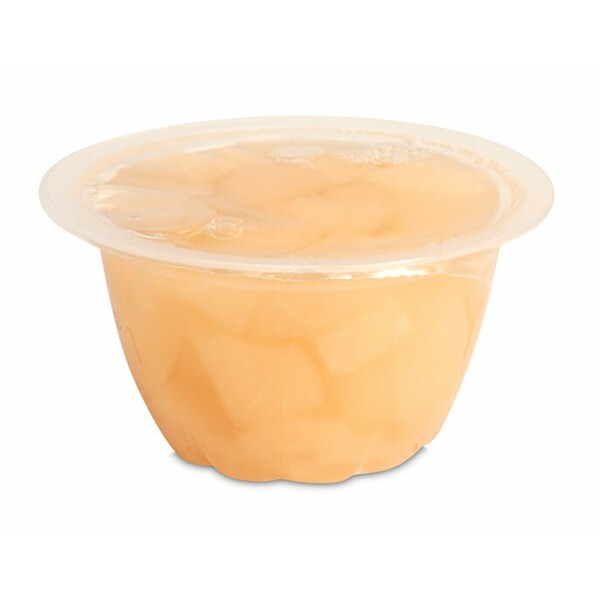 Taste the sweet, crisp, but subdued flavors in Diced Pears Cups by Lovin’ Spoonfuls and feel refreshed. 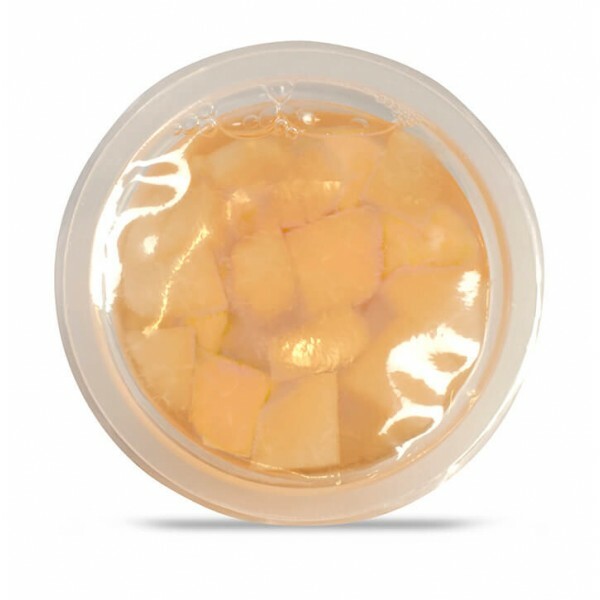 Delicious diced pears in pear juice ready to go when you are. 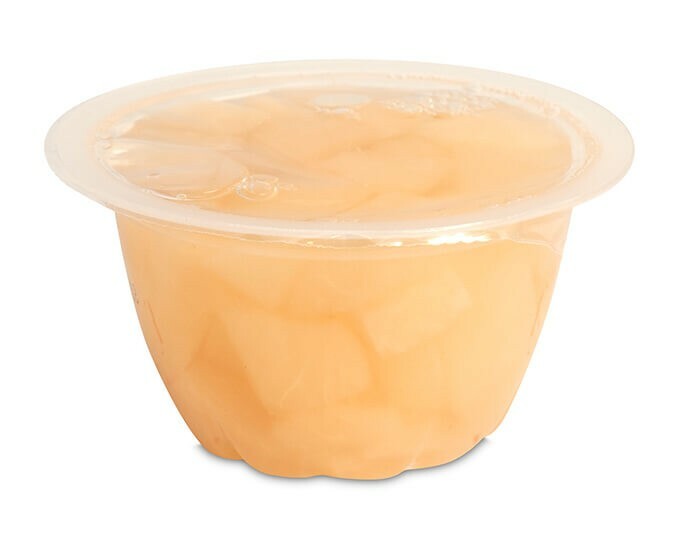 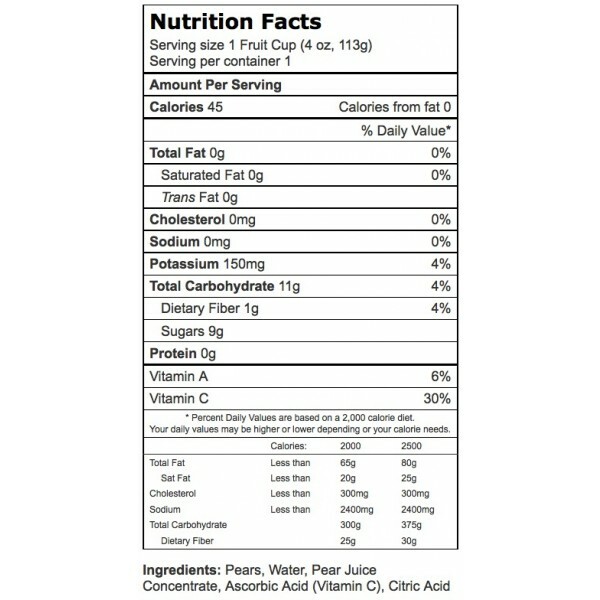 These 4oz, multi-use fruit cups come with 72 units per case.